The UFC 229 press conference scheduled for Thursday hasn’t begun yet, but the smack talk has already started. Khabib Nurmagomedov slammed Conor McGregor upon his arrival in New York, saying he has a strategy to defeat the Irishman and spoil his return to the octagon when they meet Oct. 6. Nurmagomedov intends to stay focused Thursday and refuses to give in to the pre-fight provocation that McGregor is notorious for. 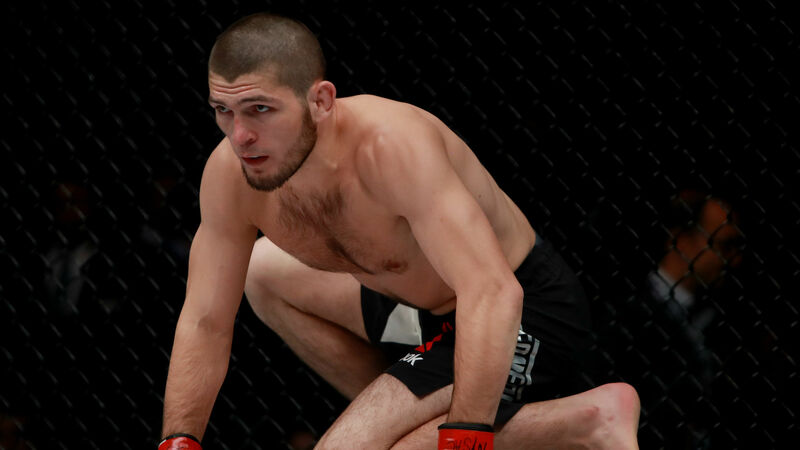 “I don’t expect nothing from him,” Nurmagomedov said. “I just want to come, answer the questions… I’m focused on the fight. Nurmagomedov, the undefeated lightweight title-holder, will finally have the opportunity to face former title-holder McGregor next month. McGregor has not fought in the UFC since 2016 when he defeated Eddie Alvarez for the lightweight title, though UFC president Dana White announced he is no longer the lightweight champion after his violent attack on a UFC team bus during UFC 223’s media day in April.